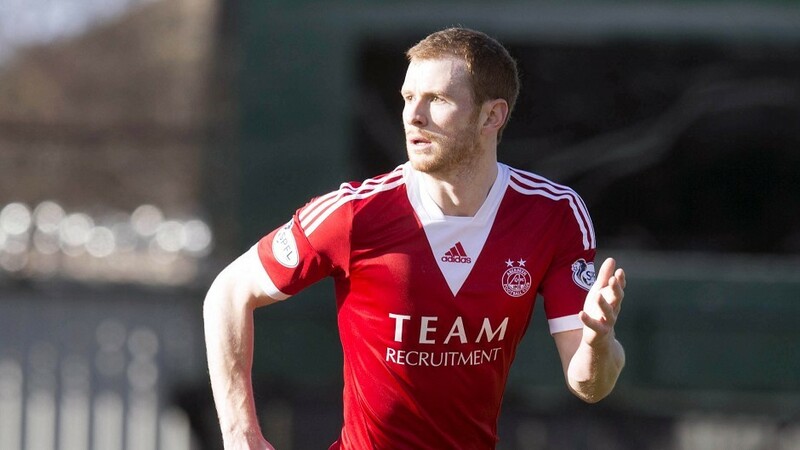 Aberdeen vice-captain Mark Reynolds made his comeback from injury for the Dons under-20s in last night’s 5-3 SPFL Development League victory against Falkirk at Glebe Park. The 28-year-old has not played for the first team since suffering a shoulder injury against FK Shkendija in Macedonia on July 2. Reynolds played the full 90 minutes, coming through the match unscathed. The young Dons were 4-1 up by half-time thanks to a Josh Parker double and strikes from Bruce Anderson and Cammy Smith. Anderson scored another in the second half to extend the advantage before Bob McHugh and Thomas Grant netted consolation goals for the Bairns. Ross County yesterday signed Dutch forward Alex Schalk until the end of the season.